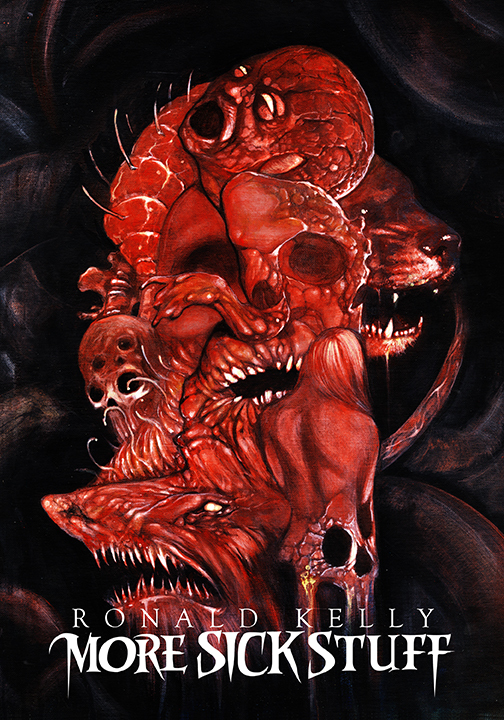 The Seedling is a tale not so much about the evil and depravity present within the heart of that black region, but of its influence on those outside its borders… or those unfortunate enough to live smack-dab on the cancerous edge of its county line. In the mid-forties, the threat was the dreaded snake-critter and its riverside cave of horrors. 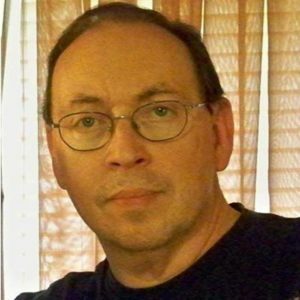 In present-day Tennessee, the atrocity is one born of both Fear County’s warped nature and an innocent man’s simple, self-indulgent act. In any event, when Fear County gives birth to macabre offspring, it is the kind that would best be cinched up in a tow sack and drowned in the nearest river, rather than the kind to be nurtured and loved. 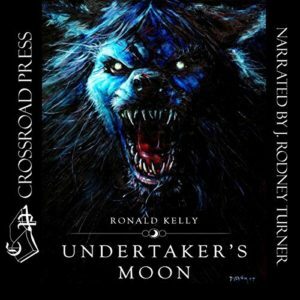 There is one interesting point about the story you about to read; it introduces a new character to the Fear County legend. Hot Pappy aka Jeremiah Spangler is an elderly black man who has fallen on hard times, doing odd jobs around town and collecting aluminum cans by the side of the road for a little spare change. He also happens to be the grandson of the good witch known as the Granny Woman, and he possesses the knowledge and the magic necessary to combat the evil of Fear County, if it should ever spill over into the normal world. 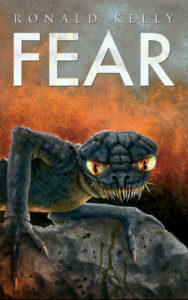 This story of horrors from the great outdoors might be a good one to read while sitting on the front porch or relaxing on the back deck. 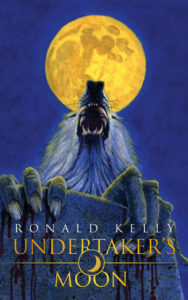 But if the long shadows of evening fall and you hear something rustling in the branches of the trees overhead, I suggest you head on into the house and lock the door behind you… just to be on the safe side. This has got to be the most extensive interview Ol’ Ron has ever had the pleasure of doing. 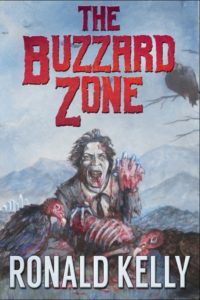 A big thanks to @KenMcKinley5 for letting me chew the fat about my career, books and movies, and the state of horror today. 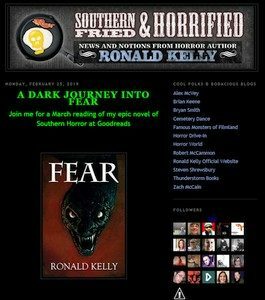 Ronald Kelly is the Guest Author of the Goodreads group Horror Aficionados for the month of March 2019! 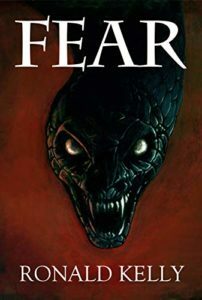 Coinciding with the group read, Ron has lowered the price of the ebook edition of Fear to only 99 cents for the month of March! 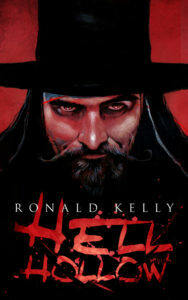 Pre-orders for Ronald Kelly’s new short story collection, More Sick Stuff, can now be made at Thunderstorm Books!